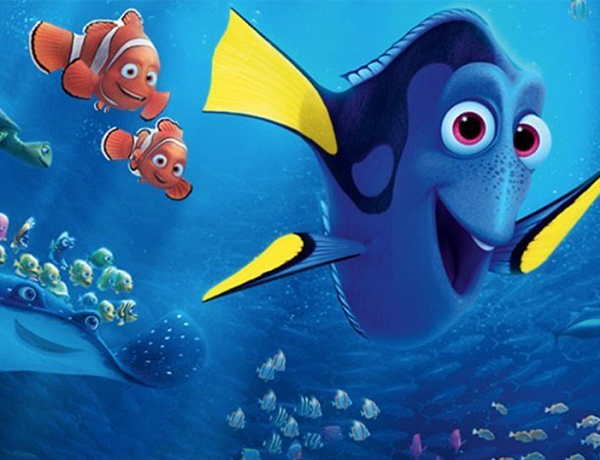 With the return of the friendly-but-forgetful blue fish Dory, she begins a search for her long-lost parents in the coral reef, and everyone learns a few things about the real meaning of family along the way. With Dory in mind we have listed some of the top coral reef destinations in the world. Maui is an island located in the mid-Pacific, part of the Hawaiian island chain and known for its beach resorts. With its lavishness tranquil beaches, sheltered coves and crystal clear water, it’s no wonder Maui is a classic family favourite for fun in the sea. There are many snorkelling sites around the island, but don’t miss a visit to the Ahihi Kinau Natural Area Reserve. The Great Barrier Reef is the world’s largest coral reef. This reef is possibly the most iconic diving and snorkelling destination in the world, and the outstanding beauty of this natural wonder warrants the reputation that precedes it. The best way to experience the magnificence of this underwater marvel is to hop on any of the boat tours that takes snorkelers to various points along the reef. On the beautiful island of Bora Bora some of the most amazing scenery lies beneath the surface of the lagoon waiting to be discovered. The Bora Bora Lagoon is home to many dazzling tropical fish species, a close encounter with blacktip reef and lemon sharks is almost a given, along with rays, turtles, dolphins and colourful coral teeming with reef fish. This destination should definitely be on your bucket list.